Power your Google Home Mini with this compatible UK charging kit in charcoal black. 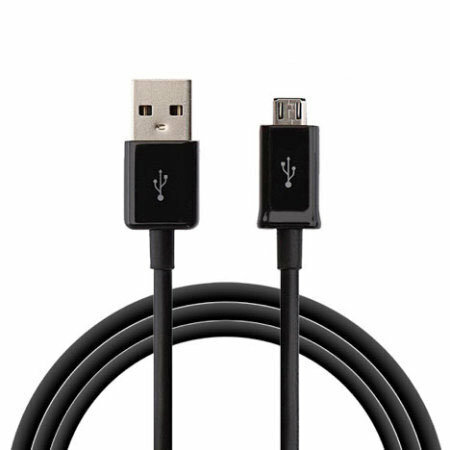 Featuring a mains power adapter and 2 metre Micro USB cable. 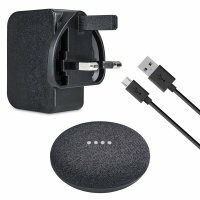 This compatible Google Home Mini mains adapter features a mains charger with USB port, so you can use the included 2 metre Micro USB charging cable to provide the juice your Google Home Mini requires. 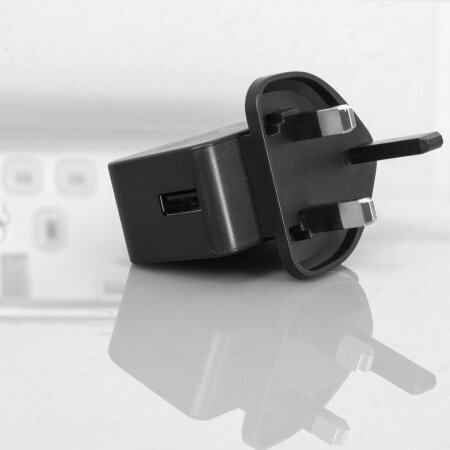 If you have purchased the Google Home Mini in charcoal black, you will be quite surprised to find out that the power adapter and cable they supply is in fact... white! With the compatible Olixar power adapter and cable in black, you have everything you need to match the charcoal black colour of the Google Home Mini. 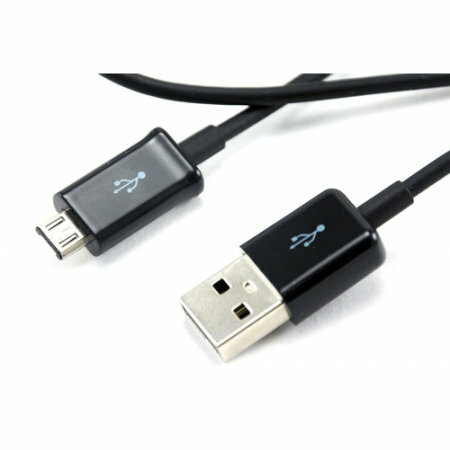 The mains charger comes complete with a black Micro USB cable, which is compatible with the Google Home Mini - so you have everything you need to keep your Google Voice Assistant powered. 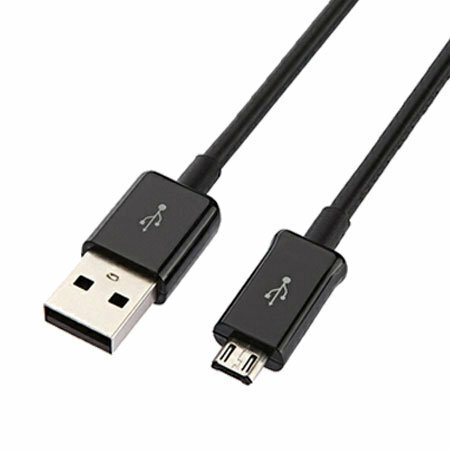 The 2 metre long cable gives you the freedom to power your device while keeping it in sight, so you'll never miss your Google Voice Assistant. This mains power adapter has been designed to meet the latest power consumption targets. 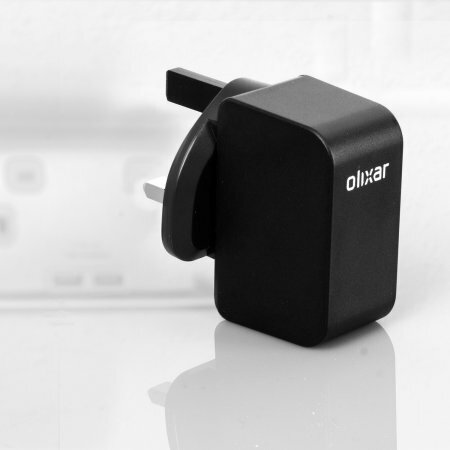 With VI Level Energy Efficiency, the Olixar Mains Power Adapter uses far less power when not connected to your device to less than 0.1W.